Categories: Events | Tags: 2014, Civic Center, Iraq Veterans Against the War, IVAW, March 14, Market Street, Saint Patricks's Day, San Francisco, St. Patrick, Veterans Community Media Center, Veterans For Peace, Veterans Media Center of San Francisco, VFP, vmcsf.org | Permalink. Come and share your stories in an open accepting environment. 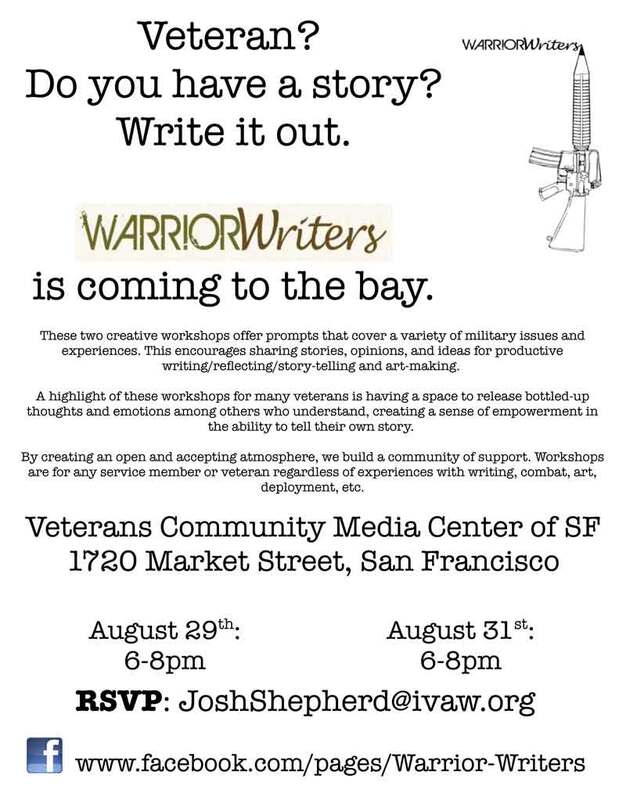 Warrior Writers is a creative community for Veterans to write and share their experiences in the military as a Veterans. In the workshop Veterans write under prompts, and create a community with the possibility of publishing and performing works. Workshops for Veterans or any service member regardless of experiences with writing, combat, art, deployment, etc. 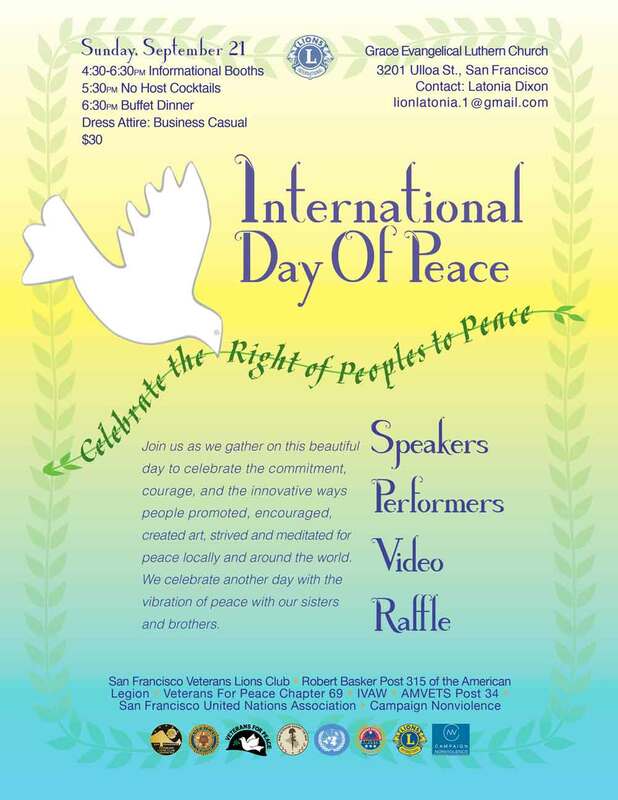 Categories: Events, IVAW, Veterans Forums, Writing | Tags: Iraq Veterans Against the War, IVAW, Josh Shepherd, San Francisco, vcmc, Veterans Community Media Center, Veterans Telling Their Stories, vmcsf.org, Warrior Writers | Permalink.